So, I managed to get the Deflemask hardware player to work in 3DS Virtual Console! And now I will show you how to do it yourself! 1. Download code.bin from the attachment and place it in the root directory of the SD card along with the exported ROM. 3. Tap the Touch Screen to bring up the Virtual Console menu, and then press the Home button. 5. Press the Home menu button to return to the Virtual Console game, and then tap the Reset button. Wow good news! Awesome !!! What next? 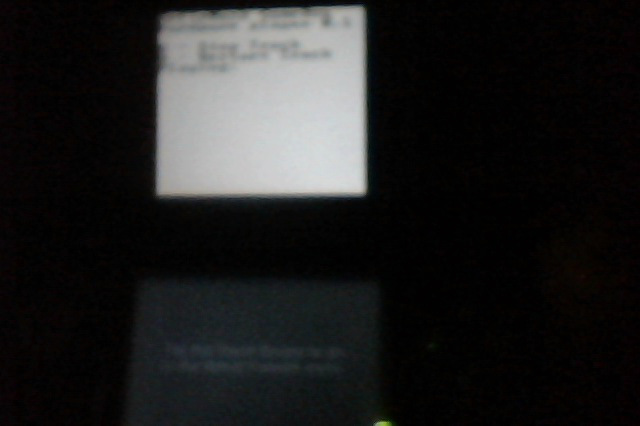 Running LSDJ on a Nintendo 3DS? You just necrobumped this thread. I should probably point out that the glitch that made this possible has been patched in the latest system update.